Here at Land Repair And Maintenance, we do things a little differently. Combining years of professional expertise, a dedication to hard work, and a commitment to innovation, we’ve established ourselves as a local leader in Fort Lauderdale. When people hear the name Land Repair And Maintenance, they hear quality. They hear integrity. They hear proven results, top-tier service, and outstanding products. We put our hearts into everything we do. It’s this authenticity that, day in day out, drives us to improve our services. And it’s this authenticity that has helped us build lasting relationships in Fort Lauderdale and beyond. 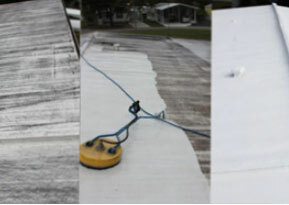 Your mobile home roof will be in good shape with sealing, gutters, vent replacement and more. Get your windows, doors, and siding, and skirting repaired. We also repair screen rooms, paint, and pressure wash. Whether you need help with your interior or exterior, we are here for you. 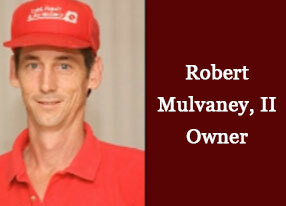 Floors, Doors, Windows, Walls, Electrical, Plumbing and Roofing. We are a team of state - certified contractors who specialize in home repair, interior and exterior maintenance, and remodeling and replacement services. For your peace of mind, we are a state-certified company. License # CBC1255081, licensed and insured. Take Advantage of our Mobile Home Roof Inspection for FREE! Copyright 2018 Land Repair And Maintenance. All rights reserved.